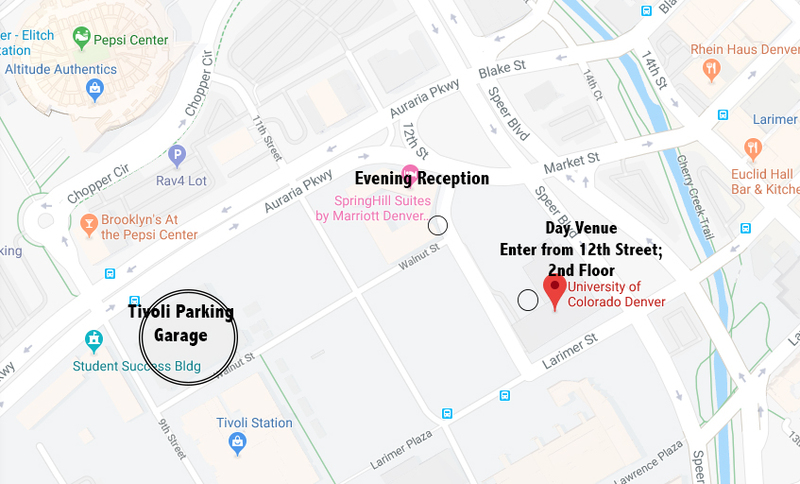 Parking is available for $6.50 both day and night at the Tivoli Garage, located at 9th Street and Auraria Parkway, see picture below. There is also metered street parking available around the buildings. If you have and questions or comments, please use the form to get in touch with Nordic Commerce Conference Organizers.